or at least the one I made was. I used almost 100 sheets of black cardstock, One pad of Halloween Cardstock pad from Micheals Recollections brand, (4 pages left), 20 sheets complimentary paper in gold and silver, One 12 x 12 sheet of Gold Vinyl, entire bottle of glue, Tim Holtz accessories for door handles and feet of the case , 100’s feet of double-sided tape. Files from the Silhouette Store, files I made myself: this took lots of time in research and making the file.Extra embellishments I purchased. Magnets: more than 12 and that was really limiting my use since I did not find thin magnets until I was almost finished. The stand I made was not much of an expense as it uses a photo box from Micheals, Tim Holtz legs, black cardstock scrap paper for hinges to join pieces, few sheets cardstock and lots of glue. This method was from Annes Paper creations and turned out great. I see posts where the brag book is made overnight, I think this is possible if you have made the brag book before and you are using the same layout again. My brag book for Halloween from start to finish should take me a maximum of 2 days straight and that includes the stand for it. The trick is to have your layout fully planned, all the item needed for the project purchased or cutout and you are golden. This is why I made the digital files for the exact brag book in a generic format for ease of use. The other thing that makes the brag book easy to make is to keep the layout for the pages simple. The less matting you have to do the faster the completed project. My layout for the Halloween Brag Book was very interactive, with lots of large foldouts. This gave it quite a WOW factor but it added to the time. Have your layout on each side of the page and know how it relates to the page before it and after it. If possible, cut all your pieces out for each side of the page you are working on before you start gluing it together, including the matting and any embellishments. Try not to change your mind halfway through a page as this is costly in so many ways not just time but also use of paper etc. Ink up all your edges before you glue pieces down, even the edges you think may be hidden. If making a brag book for the first time with a new layout, I would make my cover and spine last. My Brag Book ended up thicker than I thought and although I found a solution to keep the pages flat when turning, it was a scary moment of panic when I realized the spine may be too narrow. For ALL of the folds that act as a hinge no matter how small, use vinyl to reinforce or better yet, Tyvek. If you are not using digital files for cutting out the page pieces, measure and remeasure. To conserve magnets, consider using a washer on one side and the magnet on the other. Washers are very affordable and available at any hardware store. When using score tape, use a bit of glue stick to give yourself a few extra moments to reposition if needed. 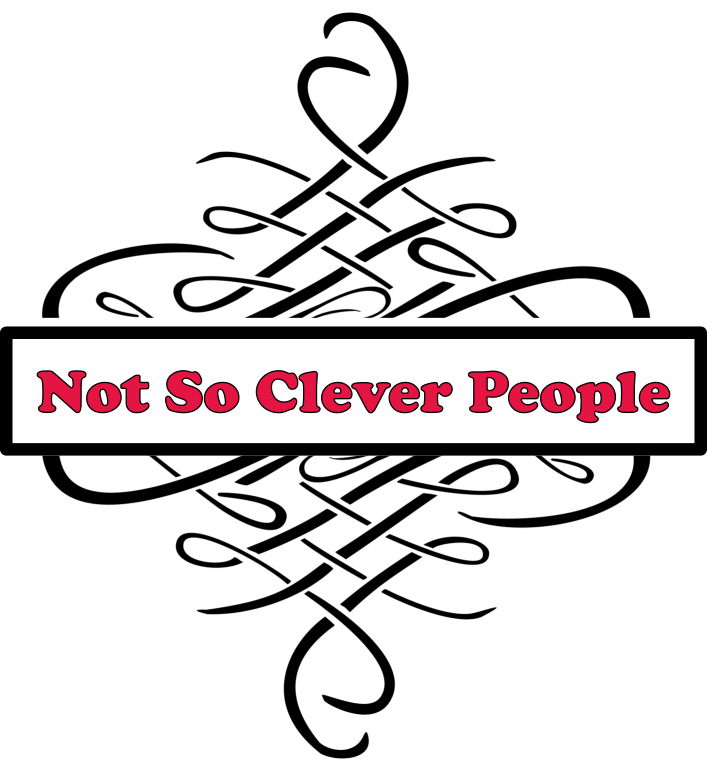 Carolyn on Behalf of Not So Clever People.